Chia-bao Chang, Neng Chang, Chih-Chen Chen et al. 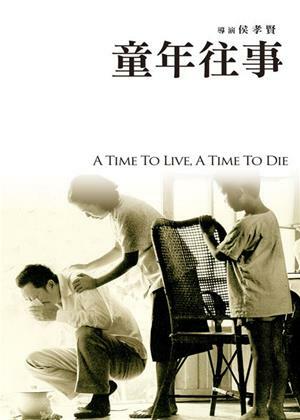 Spanning the years 1947-65, the film follows the maturation of Ah-ha (Ah-hsiao) as he and his family (parents, grandmother, older sister, three brothers) cope with the shock of leaving their homeland (the grandmother keeps talking about returning to the mainland to visit the ancestors). Having been only a child during the move, Ah-ha quickly acclimatizes himself to the new country, often putting him at odds with his more traditional family; he joins a street gang and has to choose between that life and taking the college entrance exam.